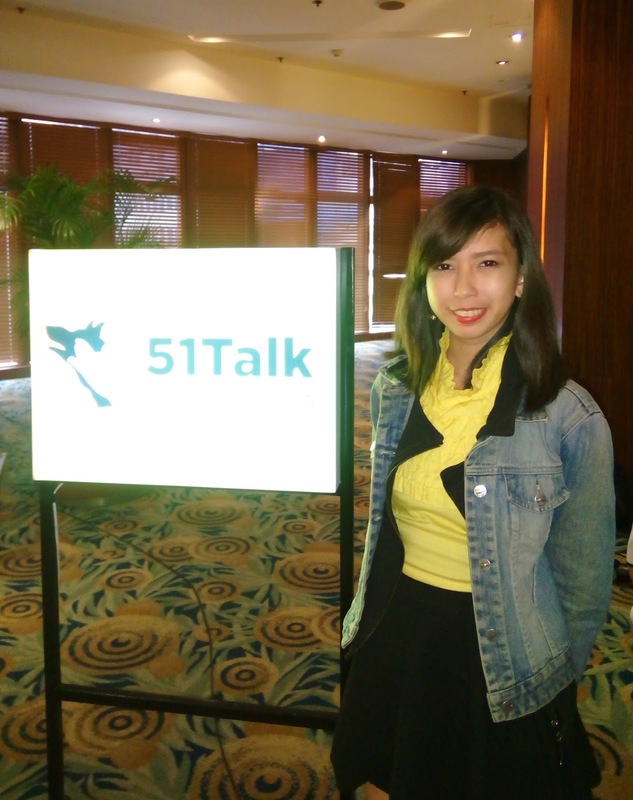 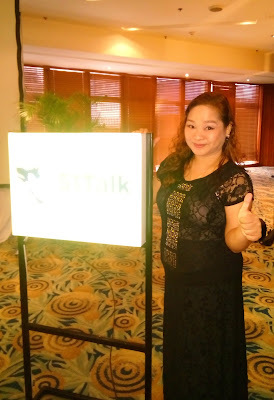 On October 8, 2015, 51Talk invited media and bloggers to an event to pay tribute to their online teachers. 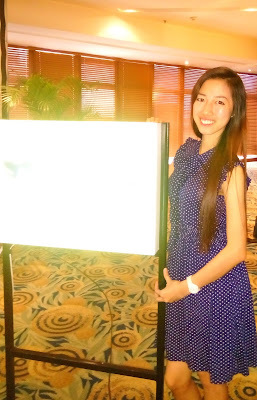 They awarded the best 3 stories and also recognized the other finalist. 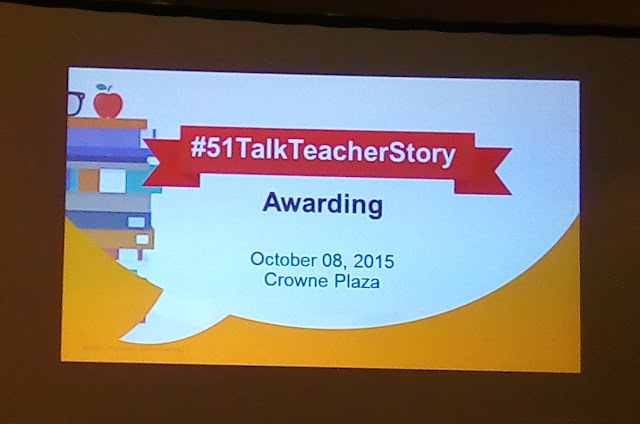 In celebration of National Teachers’ Month, 51Talk paid tribute to its teachers through the #51TalkTeacherStory contest. 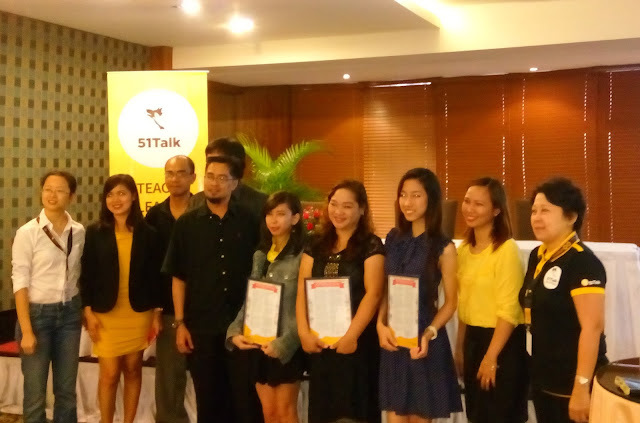 The contest encouraged e-Educators to share their experiences as an online teacher. 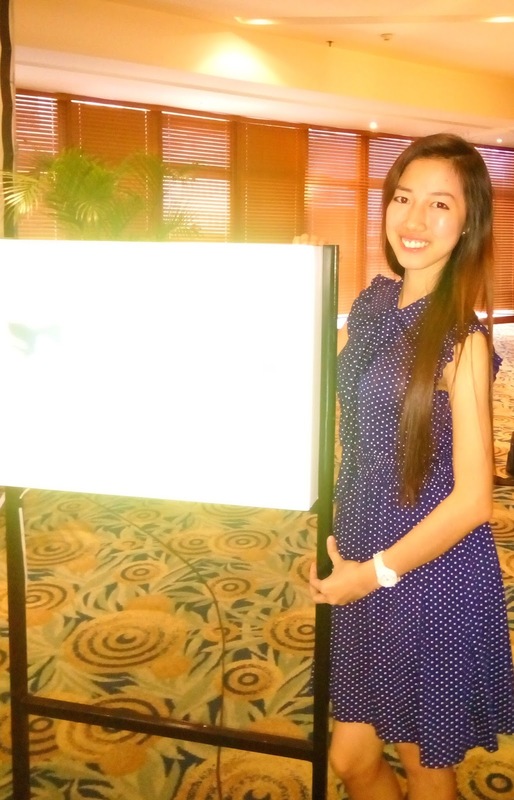 The entries were judged based on uniqueness, inspirational appeal, and over-all impact of 250 entries from all over the Philippines were submitted.